Build it up. Break it down. 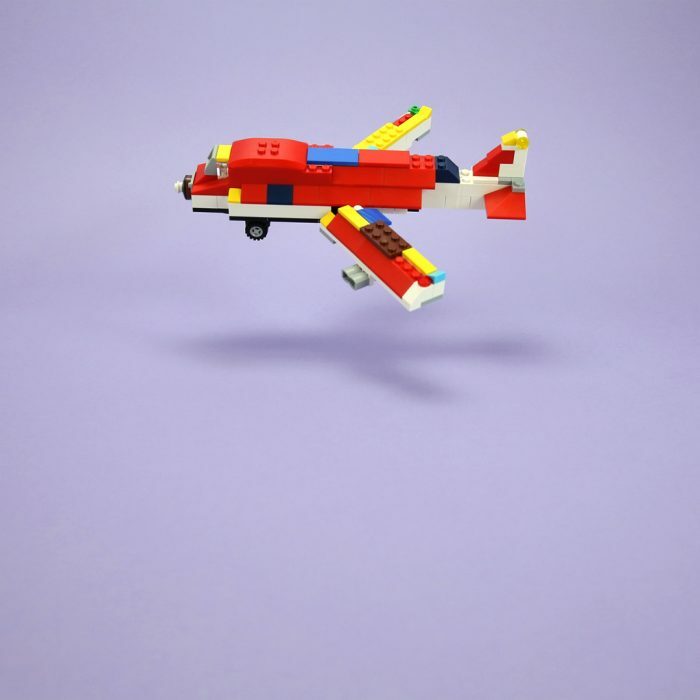 Stopmotion animation and LEGO are a match made in heaven. 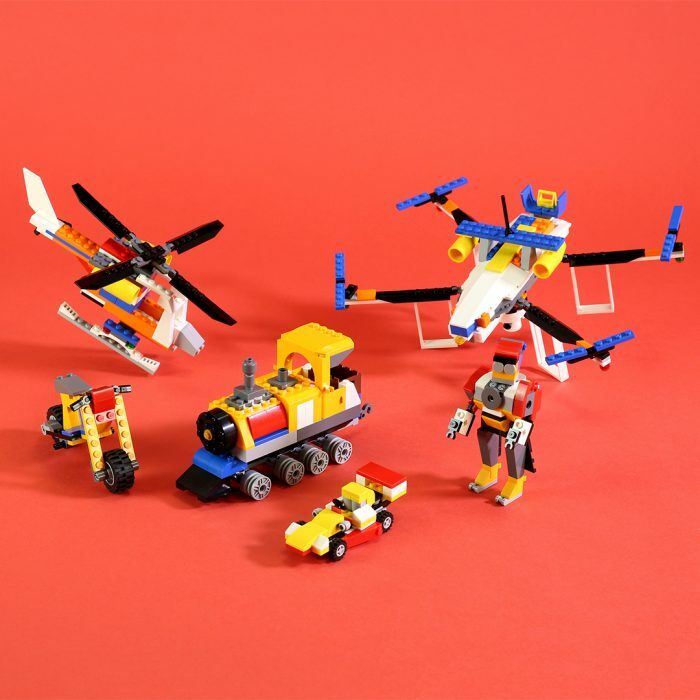 So, when we were approached by CHE Proximity to partner with LEGO on their “Build it Together” campaign, it was a resounding HELL YEAH from the yelldesign team. From flying drones to flipping skateboards, we got to feel like kids again and enjoy every moment of it!! We think you’ll enjoy the results as much as we do.